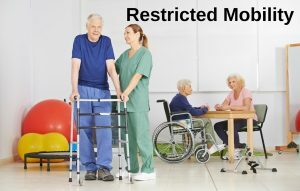 Restricted mobility is a condition where a person has difficulty or challenges with walking and getting around. In many cases these people may require a mobility assisting device such as a cane, walker, wheel chair, or scooter. It is reported that in Canada, about 8.5 million older adults (24%) use a mobility device such as a cane, walker, wheel chair, or scooter. Keeping mobile and getting around is a fundamental freedom that all humans should enjoy for the rest of their lives. Furthermore, mobility is an essential requirement to optimal health and an optimal quality of life. Sometimes restricted mobility can be a result of an unfortunate trauma or even from non-preventable diseases like MS or ALS. However, in a majority of cases, restricted mobility is largely due to preventable musculoskeletal conditions like arthritis, back pain, hip problems, knee problems, and sciatica. In these latter cases, restricted mobility can be prevented when the underlying condition is caught early and corrected. A key factor to normal mobility is a spine and nervous system that is operating free of hindrance or interference. The most common cause of interference to the nervous system is vertebral subluxation, also known as spinal misalignment. How do subluxations and spinal misalignments lead to restricted mobility? Spinal misalignments cause degenerative arthritis (osteoarthritis) to develop and eventually progress more rapidly over time than when the spine is normally aligned. This occurs because of an increase in abnormal load and stress on the spinal bones, which eventually leads to spinal bones and discs deforming and degenerating. Arthritic degeneration can cause restrict mobility along the spine. A decrease of nerve flow reaching the legs thereby increasing muscle weakness and overall power in the things and legs. A decrease in nerve flow is caused by spinal misalignments. Spinal misalignments interfere with the normal transmission of nerve flow from brain to body. The brain controls all bodily functions, including muscle activity, standing, and walking. A spinal misalignment is like a short circuit that occurs along the nerve pathways from the brain to the structures of the legs. Less power in the legs means a lesser ability to move and walk normally, hence a restricted mobility. Other musculoskeletal causes of restricted mobility can be from arthritis of the hip or knee and hip or knee replacements. But these are still a result of some type of wear-and-tear of the hip or knee joints due to abnormal biomechanics and function. What causes abnormal biomechanics and function of the hip or knee? …Subluxations or misalignment of the pelvis, hip joint, or knee joint. In other words, a healthy spine and healthy joints are essential for optimal mobility and optimal mobility is essential for normal, optimal health. This is a key reason why chiropractic care is an essential requirement to overall optimal health. Chiropractic keeps your spine functioning in its optimal form. And chiropractic keeps your nervous system flowing at full throttle so it can power up all your vital organs, all your energy systems, and all the muscles and structures that keep you walking normally. Hence chiropractic can help prevent restricted mobility so you can avoid having to resort to the use of mobility aids such as a cane, walker, wheelchair, or scooter. So far we have been talking about chiropractic and the prevention of restricted mobility. But what about chiropractic care for the person that already is using a cane, walker, wheelchair, or scooter? Is there are any merit for chiropractic care in these cases? The answer is YES! The body always wants to be functioning normally. This is what it’s designed to do. So for a person who has restricted mobility and is already using a cane, walker, wheel chair, or scooter, they can benefit from a full chiropractic spinal and postural assessment. A chiropractic exam will help to determine if there are spinal misalignments and if the spinal misalignments are a contributing cause of the lack of mobility. Also, a chiropractic exam can help determine if the hips and knees are a contributing factor to the restricted mobility. The purpose of the chiropractic care, then, is to focus on correcting the spinal misalignments, thereby removing any interference on the nervous system. Also, chiropractic care can work on correcting any hip and knee restrictions as well. The overall result, then, is improved function of the spinal joints, hips joints, and knee joints. This will help the individual gain more motion and freedom in mobility in the spine and legs. But more importantly, chiropractic care will help remove interference on the nervous system. The biggest value here is more nerve power reaching the back, hips, and legs. More nerve power means more strength and more life to the legs and therefore more mobility. As long as someone has the will power to persevere, any healing is possible. Progress, of course, will vary from person-to-person, as each case and history of the condition is unique. 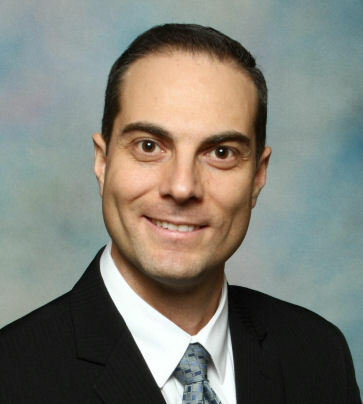 However, I truly believe that any person who has restricted mobility and is dependant on the use of a cane, a walker, a wheelchair, or scooter, and who has the will and commitment to overcome this dependency, is far better off under chiropractic care than not. Why? 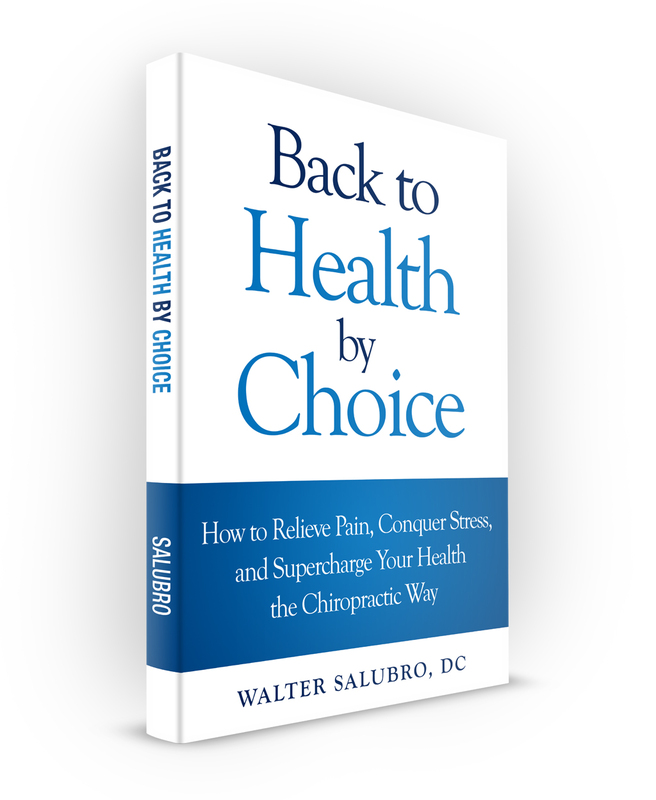 …Because chiropractic care improves bodily function, strength, and mobility by freeing interference from the brain’s connections to the rest of the body, via the correction of spinal misalignments. This month, May, we are focusing on reaching out to and helping people who are using a cane, a walker, a wheelchair, or a scooter. This means any an all people with restricted mobility. If anyone you know anyone who is dependent on a cane, walker, wheelchair, or scooter to get around, tell them about chiropractic care. For anyone with restricted mobility, chiropractic may be the missing piece to their health care solution. More than this, chiropractic can help their body return to a normal state of strength and function. The result may be better mobility and an improvement in quality of life.